Casual, neighborhood restaurant known for award-winning food and friendly service. We feature a full breakfast, lunch and dinner menu, authentic espresso beverages, in-house bakery, Soup and Salad bar, and a Breakfast and Fruit buffet. 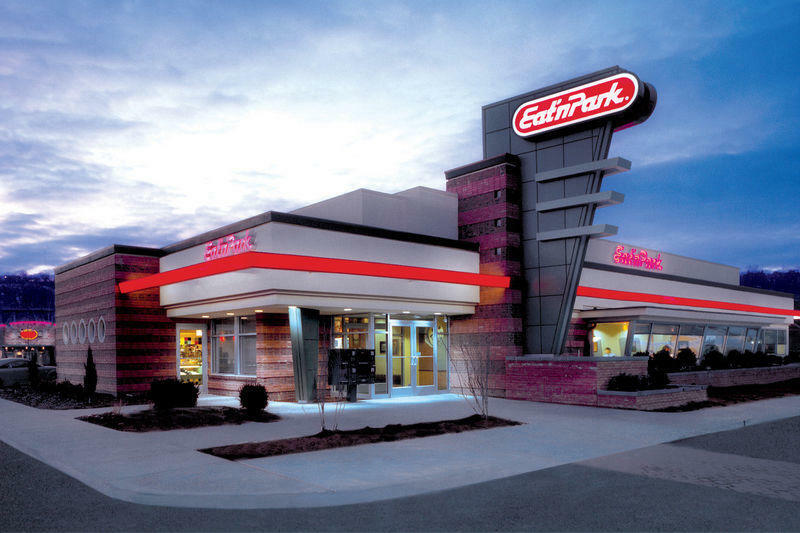 Eat’n Park is the home of the famous Smiley® Cookie, free to children 10 and under.